President Wang and President H.E. 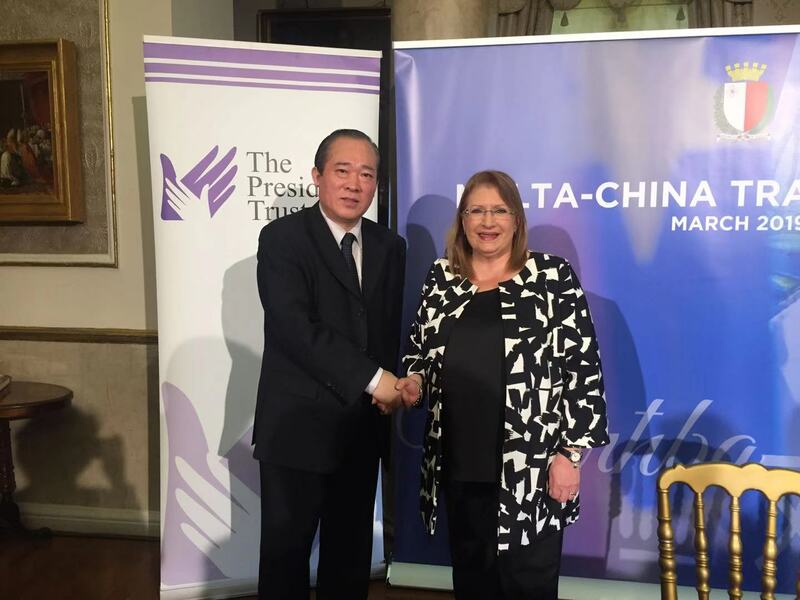 Marie Louise Coleridge Preca of Malta took photos at the signing ceremony of the government. 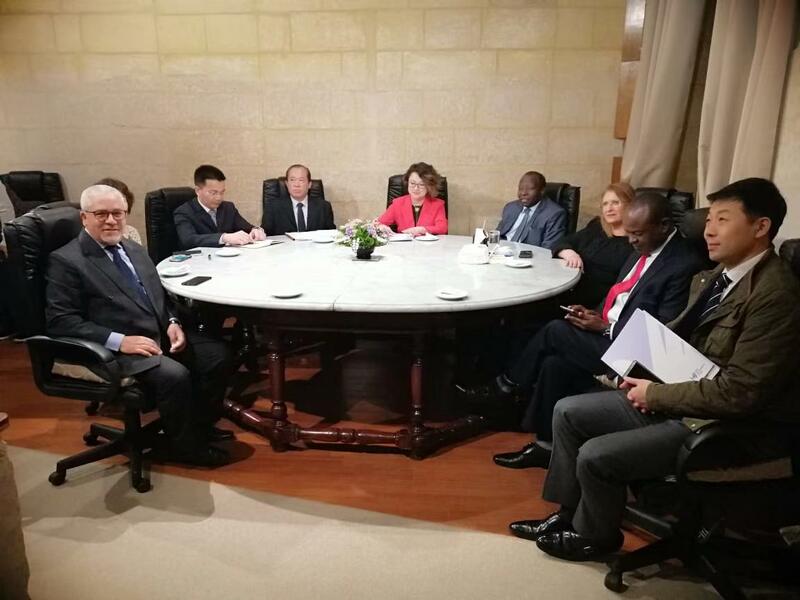 President Wang introduce the successful experience of China Energy Huachen Group and its cooperation with Cuba in detail to the President of Malta, the Chairman of the African Union and the Chairman of the African Credit Insurance Company on the round table. 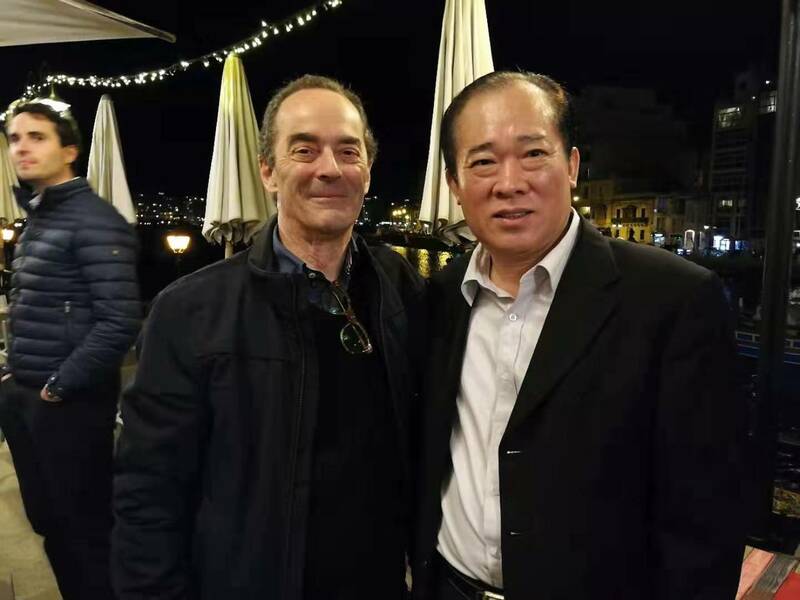 Malta's richest man (owner of airport, national communications, etc.) 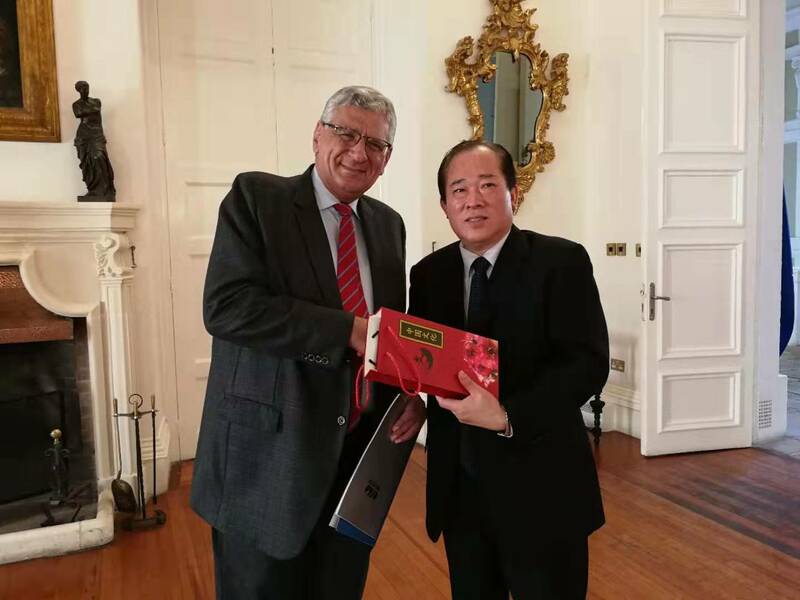 agreed with General Wang that he would discuss in detail the comprehensive cooperation with China National Huachen Energy Holding Group during his visit to China in May.